Good day! 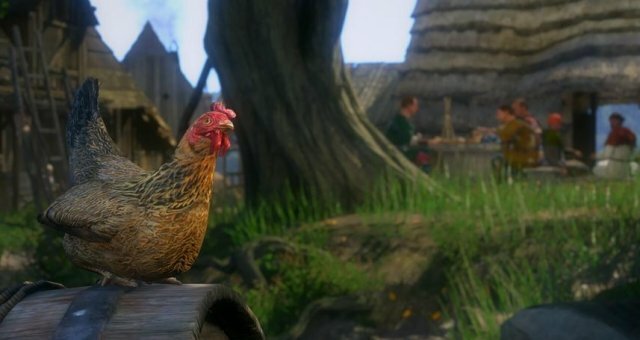 This guide will deal with herbs that are necessary for all existing recipes in the game. For brevity it will be excluded pictures and ways to create potions – just it name, brief description, as well as herbs needed for crafting. Maybe, as well as I’m, you faced with situation what paying no more time this game every day or also periodical relax it this (sometimes day or weeks) on return forgive sometimes details on this game. Perhaps, like me, you have come across such a situation that, paying not so much to this game every day, as well as occasionally taking a break from it (several days or weeks), you will forget about some details in the game upon return. In this case, it will be about alchemy, as its components can sometimes be very difficult to recall without a visit to the alchemical table. If you are traveling around the game world do not know what grass is needed for a particular potion, this guide will simplify your task.